TOQUERVILLE, Utah (KSTU) – A Washington County mother is facing child abuse charges after her 12-year-old son was found extremely malnourished, weighing only 30 pounds. The investigation started Jan. 8 when the boy's father took him to the hospital. Officials said the boy's father found him locked in an upstairs bathroom at the mother's Toquerville home. They said he was so malnourished he could not stand up. Washington County Lt. David Crouse said, "The child looked like he was the victim of a concentration camp from World War II." 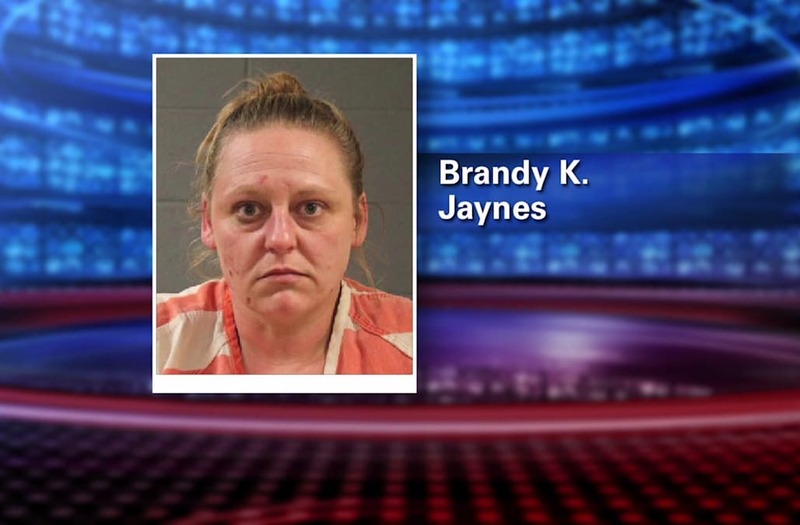 Authorities got a warrant to search the home of 36-year-old Brandy K. Jaynes, the boy's mother. Investigators said the bathroom door had two locks, allowing it to be locked from the outside. Detectives said the living conditions inside the bathroom were "deplorable." They found a single blanket, feces scattered across the room, empty cans of beans and a camera that could monitor activity inside the bathroom. All of the light switches were off and covered with large amounts of duct tape to keep the lights off. Authorities learned the boy had been locked in the bathroom for at least a year. Officials said two other children were removed from the home, both siblings of the abused boy. However, the two other children did not require medical attention. One of the siblings said the last conversation they had with their brother through the door was six months ago. According to deputies, Jaynes told them the boy was locked in the bathroom because he wanted to sleep in there and she locked him inside for his "safety" when she left home. Lt. Crouse said he believes Jaynes used the camera to monitor the boy from her cellphone. He said the siblings told investigators they could see their brother in the bathroom on their mother's phone. Jaynes is facing aggravated felony child abuse charges. The boy is expected to be in the hospital for the next three weeks.